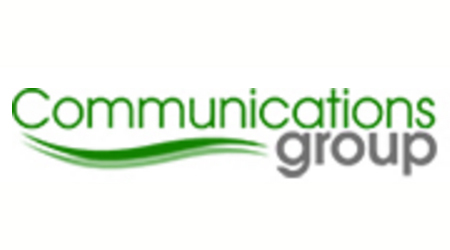 The Communications Group was founded way back in 1993 by managing director Richard Garton. His passion for multimedia through technology and all things Internet soon led to the growth of a skilled team of designers and developers. Most of our team have been with us for a very long time as have many of our clients! We’re available around the clock to support you and your business. You can see what we’ve been up to over the years by clicking here. What do we do? All things web and IT, and we can be creative offline too to support your business and marketing objectives. As an overview, we are passionate about partnering with organisations to make better use of technology on and offline.